Extensionists should be licensed cosmetologists. There are many types of hair extension available in the market. They are synthetic, real human, weft, individual hair extensions and also there are lot techniques to attach hair extensions in a safer method to your hair they are clod tracking pinch weaving,clip in and tube method used by experts and hair stylists. Hair comes in many qualities and apart from the method of application; the quality of your hair extension hair will determine whether or not they will look real, and how long they will last. Many people are curious about what materials are used to create various hair extensions. 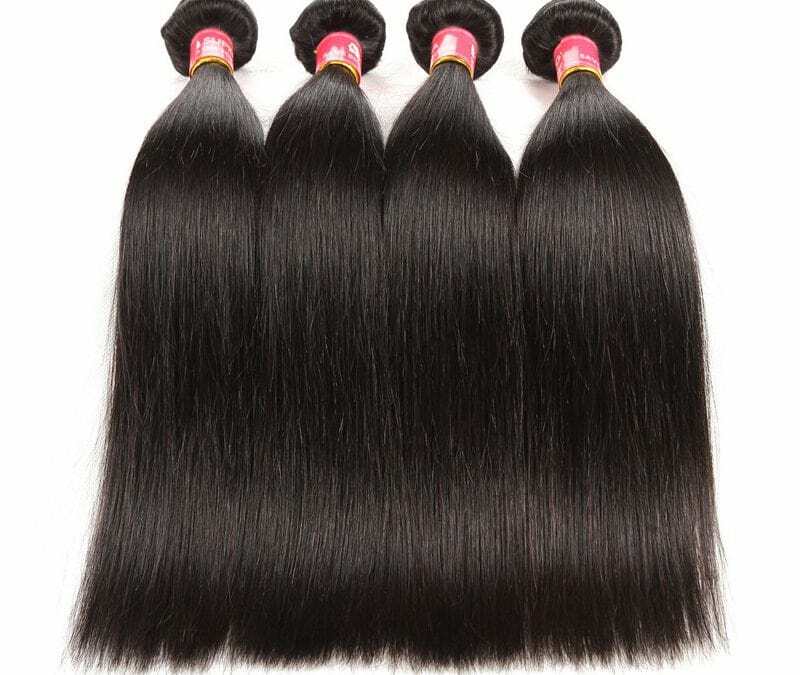 This is not an easy answer since hair extensions can be created from 100% real human hair, 100% synthetic hair or a mixture of human, synthetic and animal hair. Hair extensions are available in just about any color, texture or length to match any hair type. Natural or human hair extensions are more expensive because they can be colored, set, curled or treated. Synthetic hair will melt if exposed to the high temperatures of a curling iron or a hot blow dryer; it is used as purchased, and is generally not recommended. Synthetic extenders are available widely at department stores. The decision to get safe hair extensions are depending on how many extensions and what type and method, etc. This will be augmented with professional products to keep the extensions and your own hair healthy and regular trips to the salon for maintenance. Extensionists should be licensed cosmetologists. Since there are many methods of applying hair extensions it’s to your advantage to find a professional who has experience in several different methods, and not just one. Extensionists generally work off commission so they will naturally want to sell you on a method they know. If they only know one method it may not be the best one for your hair. Also, the extensionist should be able to show you certificates received from classes taken for each different method. Ask for a portfolio and see if you can’t meet with a few clients who have extensions of the type and method recommended to you. There are always going to be a list of advantages and disadvantages to having hair extensions applied so the important thing to remember is that you talk to your stylist to discuss the best method of application and removal and whether your hair is in a suitable condition to have the extensions applied. When you’re planning to go in this direction, remember quality hair extensions are a must. After all, it’s your hair you are playing around with, so remember to play it safe! There are many types of hair extension available in the market. They are synthetic, real human, weft, individual hair extensions and also there are lot techniques to attach hair extensions in a safer method to your hair they are clod tracking pinch weaving, bonding, clip in and tube method used by experts and hair stylists. Some beauty experts have the opinion that frequent use of hair extensions is not really good for the original texture of your hair. The process of using hair extensions does not really hurt; sometimes you may feel the tension but change the hair stylist if it causes you too much pain. You must always go to a reputed stylist to try out any of the methods mentioned above. Always go in for quality hair extensions to avoid damaging your original hair. You would also need to consult your stylist to know about the after-care for hair extensions.